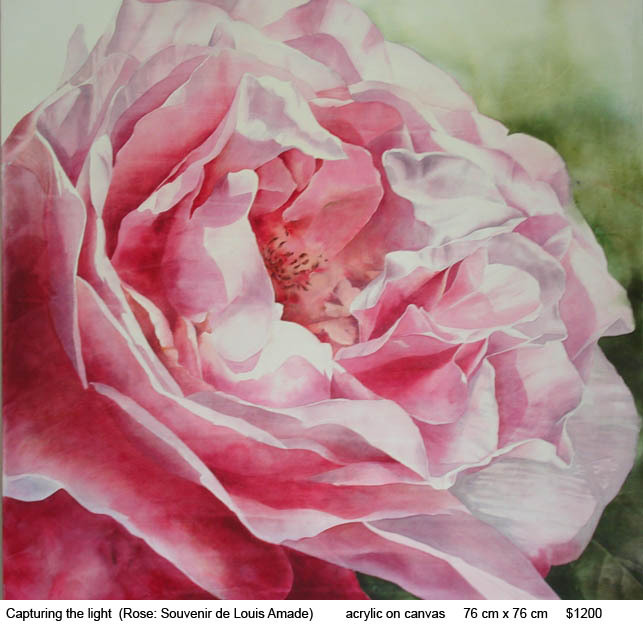 Marian began painting in the 1980s, starting with what appealed to her most – watercolours – not realizing this was considered to be the most difficult of the media. 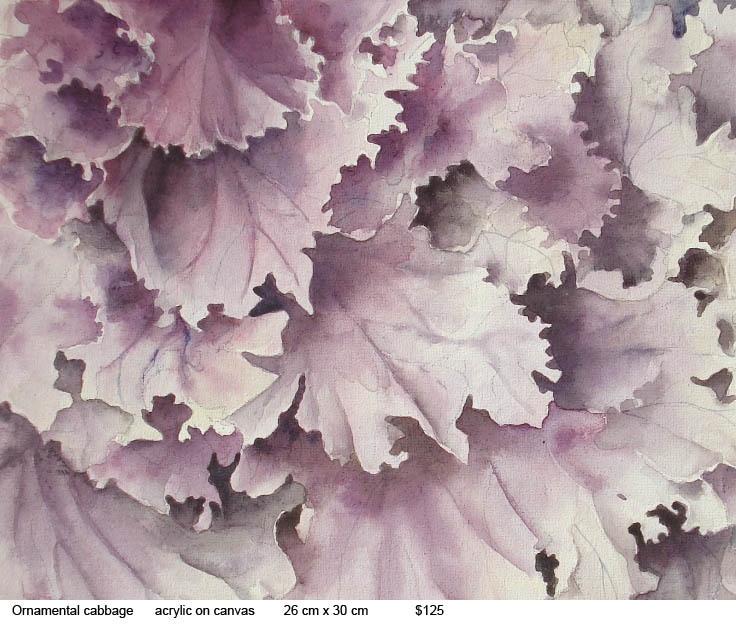 With determination, she has mastered the art of watercolours and is mainly self-taught, but when the opportunity arose she jumped at the chance to attend a four-day workshop with Nancy Tichborne in Akaroa. 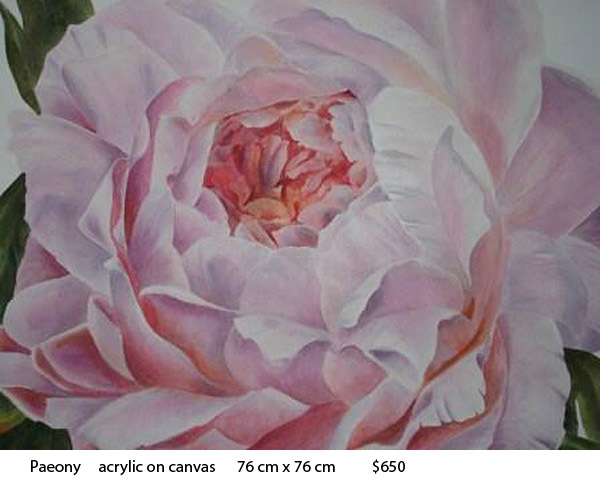 There she discovered the value of underpainting to give her paintings an overall cohesiveness and warmth. 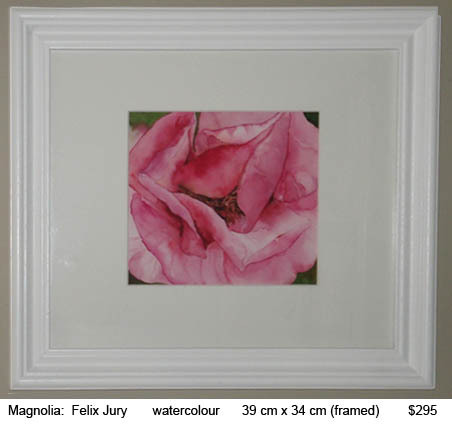 Like Nancy, she is drawn to flowers and the beauty of their shapes and colours. 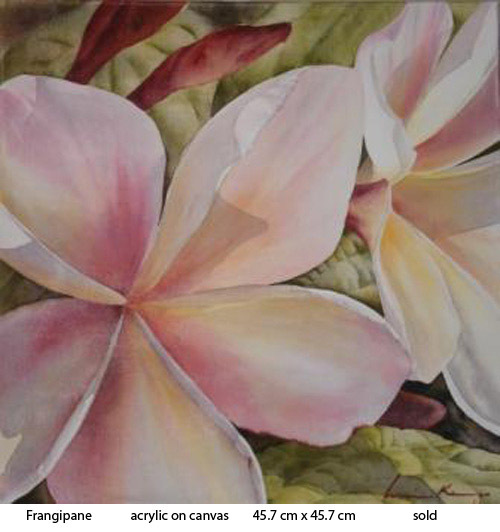 She has sold many of her paintings but finds it hard to let go of them sometimes because of the time spent creating them. 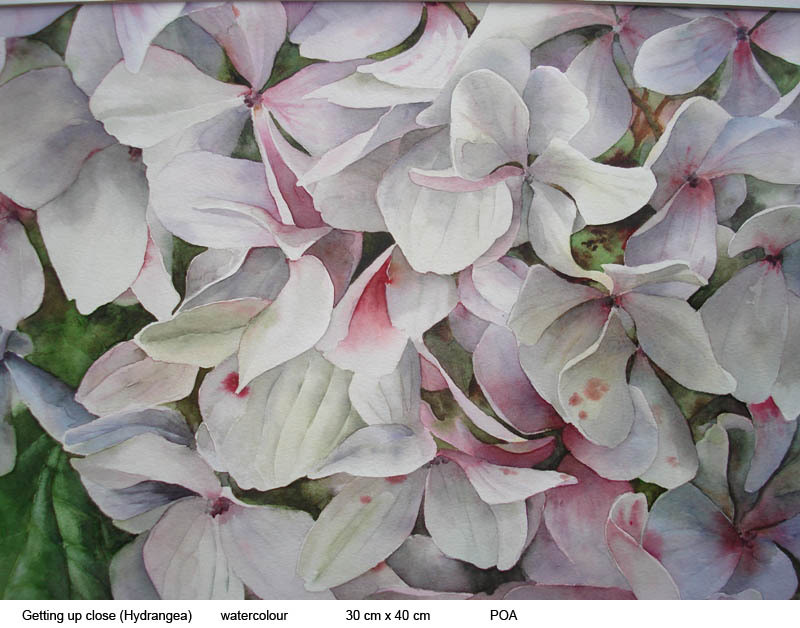 Her works have been exhibited in a number of towns throughout the Waikato. 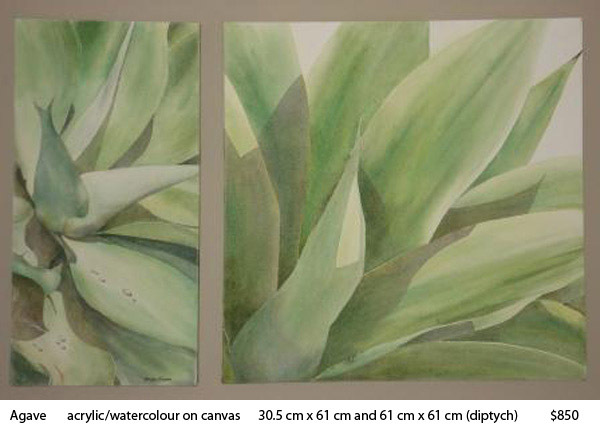 Another painting made it to the limelight by entering the NZ Gardener Awards. 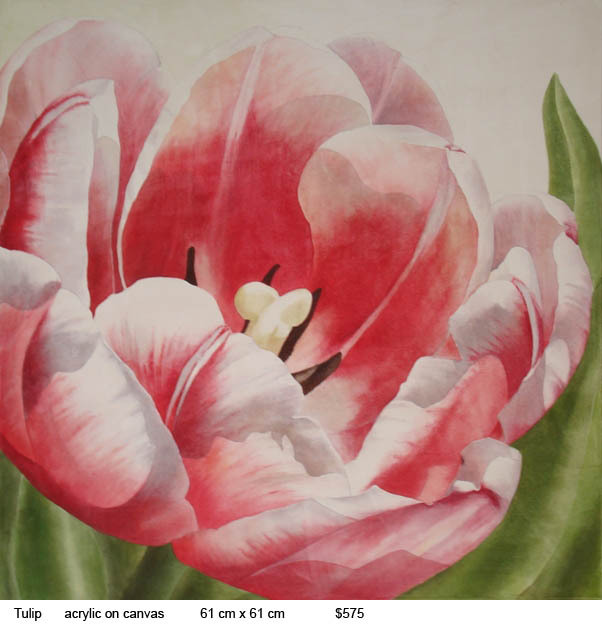 Recently, after spending some time overseas, she has branched out in to acrylics, mainly to be able to work on canvas and on a different scale. or by phoning 07-853 2535.